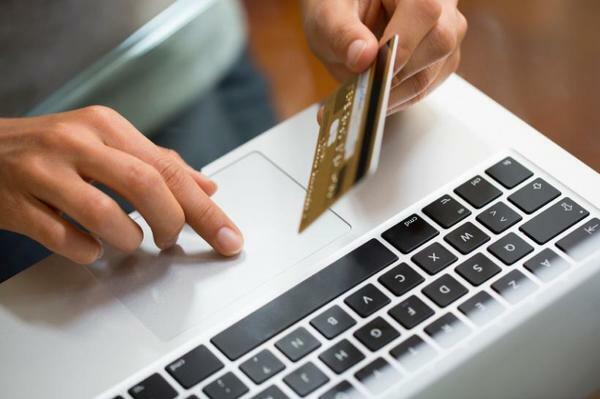 According to the latest figures by the Office for National Statistics (ONS), the UK is now the e-commerce capital of the European Union (EU). With 79 percent of Britons making an online purchase in the past year, the UK is far above the EU average of 50 percent. Other EU countries sharing the UK’s enthusiasm for e-commerce and boasted similar figures are Scandinavian countries including Denmark, Norway and Sweden with figures of 78 percent, 77 percent and 75 percent respectively. Luxembourg, The Netherlands and Germany also followed the trend making it into the 70 percent club. However, at the other end of the scale, Romania, Bulgaria and Italy lagged far behind the EU average and held the lowest percentage of online shoppers at 10 percent, 17 percent and 22 percent respectively. Latest figures also show that in the space of five years, between 2008 and 2013, e-commerce sales in the UK grew by a staggering 66 percent. Experts suggest the reason for this astonishing gain is due to the boundaries between online and offline shopping continuing to blur reflecting a growing shift towards Click & Collect services. Moreover, additional figures released by the ONS suggest that e-commerce represents 20 percent of UK business turnover and exceeds the EU average of 15 percent. The UK’s share has increased from 16 percent from 2009 but still trails far behind the Republic of Ireland which sits at 52 percent. So what do we make of the statistics? Well, they make for some interesting reading! With such shifts in consumer behaviour and the growth of e-commerce globally, you can’t help but think that online retail will only get bigger. We at Competitor Monitor help global retailers monitor prices and promotional trends thus outsmarting the market. Our fundamental aim is to help the world’s leading companies to stay competitive so why not get in touch today or alternatively take our tour to find out more!